Kurski: have you seen this video? 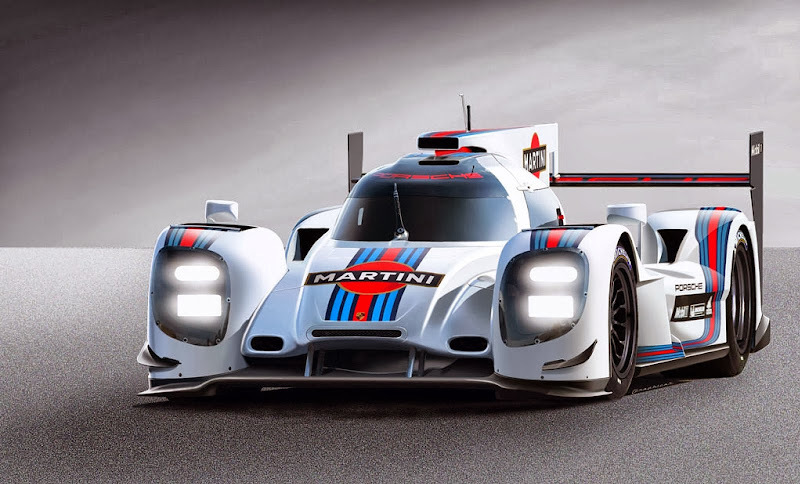 It sounds like an LM P car to me..
"Insane" Lap around the Nurburgring! i watch this video yesterday, early FIA WEC boss told series join next year Nurburgring or Hockenheim. LMP cars never drive old Norschleiffe track. What an awesome race the Le Mans 24hr race was. I feel awful for the family of Allan, and that will forever be a memory of this race. But the cars are absolutely amazing! Sebastian Buemi getting ready for the 6hr of SÃ£o Paulo this weekend!! 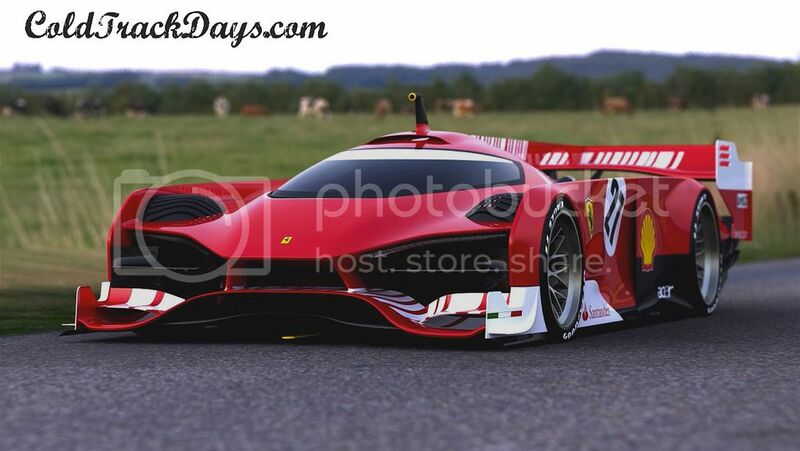 Will Ferrari join LMP1 next year? Wow!!! Look at this car.. I can only dream that Kimi will follow Webber's retirement plan after F1.. 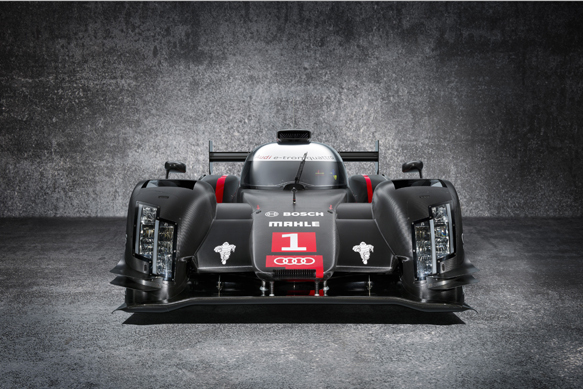 I think F1 will always be number 1 motorsport for me but yeah those LMP1 cars look great! I think F1 is the 'pinnacle' Of Motorsport but the move to the v6 turbos and Pirelli's are taking away from what F1 is all about.